Leave gravity in the dust in Gameloft's arcade racing game, Asphalt 8: Airborne. 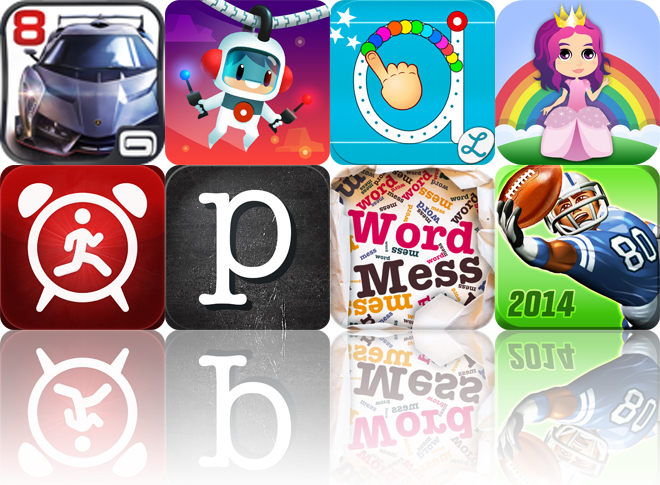 We also have an innovative casual game that has you helping a rocketing hero discover new planets, and an educational app that will help your kids become writing wizards. Walk Up Alarm Clock - smart anti snooze wake up ($0.99 → Free, 34.2 MB): This alarm clock app will ensure you never sleep in again. You're able to set your alarm down to the minute and choose from two screaming alarm sounds. Then decide on the amount of steps you want to take in order to disable your alarm. It can be anywhere from 10 to 100. 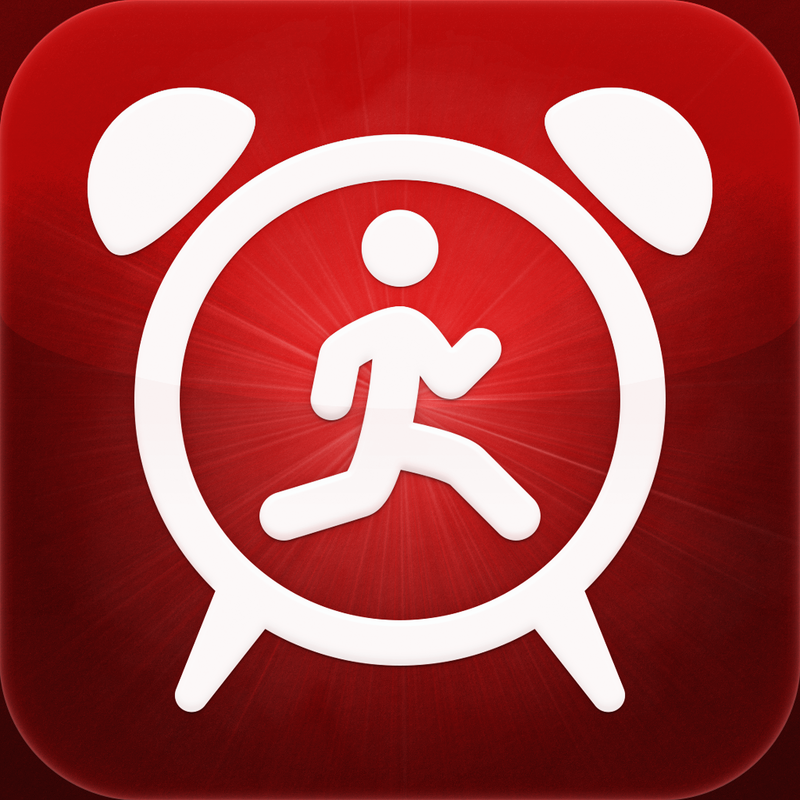 When your alarm goes off in the morning, the app will force you to get out of bed and get moving. It also includes three themes to choose from, the ability to repeat alarms, a no snoozing mode, and a progressive volume setting. Additional sounds and skins are available via in-app purchase. Walk Up Alarm Clock - smart anti snooze wake up is available for free today only (09/13). It has a 3.5-star rating with a total of 48 ratings. 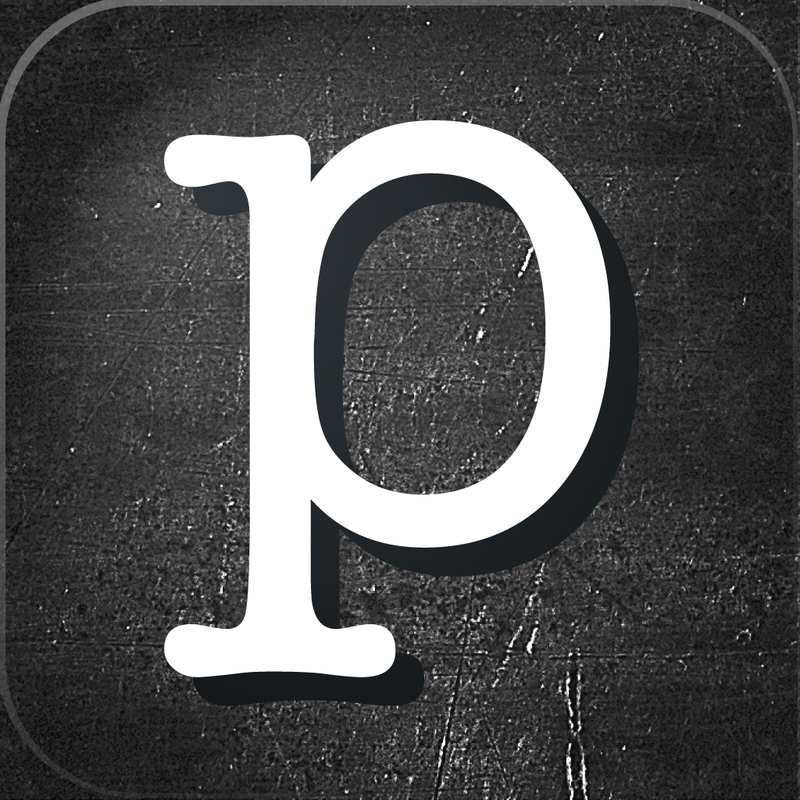 Poetics ($1.99 → Free, 16.9 MB): Get poetic with this photography app. You're able to import any photo from your library or take a new one in-app. You can scale, apply filters, and adjust the parameters of your photo. Then write anything you want on it, whether that's a poem or a caption. You're able to add as few or as many words as you want and manipulate them with common gesture controls. Your unique creations can be shared via email, Facebook, Instagram, or Twitter. Poetics is available for free today only (09/13). It has a 5-star rating with a total of 22 ratings. 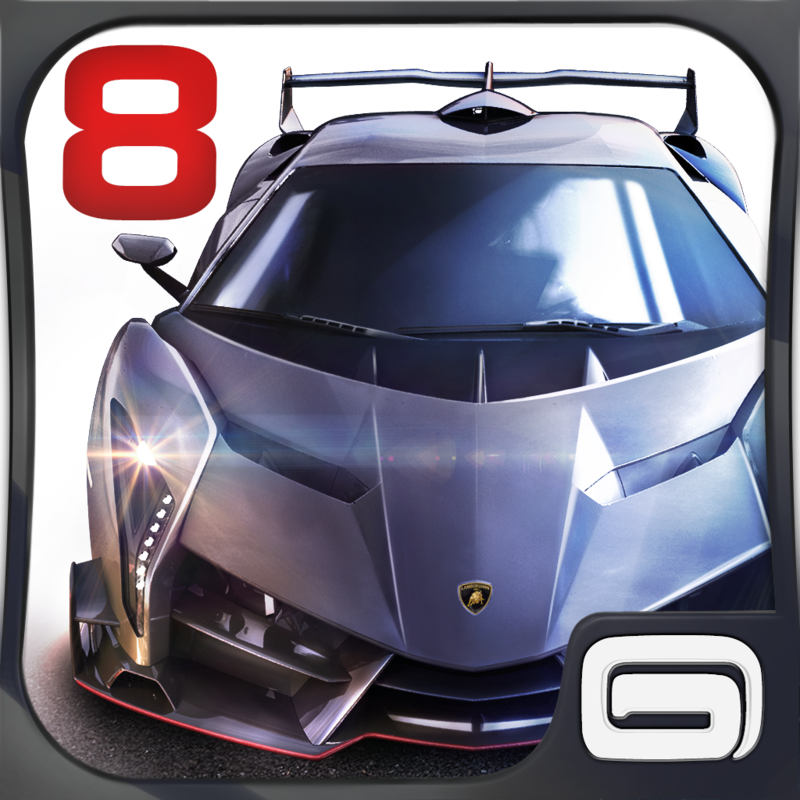 Asphalt 8: Airborne ($0.99 → Free, 842.9 MB): Rev up your engines and perform gravity-defying stunts in this arcade racer from Gameloft. Weave in and out of traffic, perform takedowns on your opponents, and discover new paths to reach the finish line first. Try to collect nitro to fill up your tank and unleash it at just the right time to perform insane jumps. 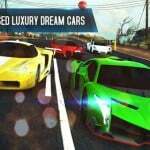 The game includes 47 vehicles to unlock, nine environments to speed through, eight seasons and 180 events in career mode, live online multiplayer races and asynchronous challenges, eye-popping visuals, and achievements via Game Center. Asphalt 8: Airborne is available for free for a limited time. It has a 4.5-star rating with a total of 4780 ratings. 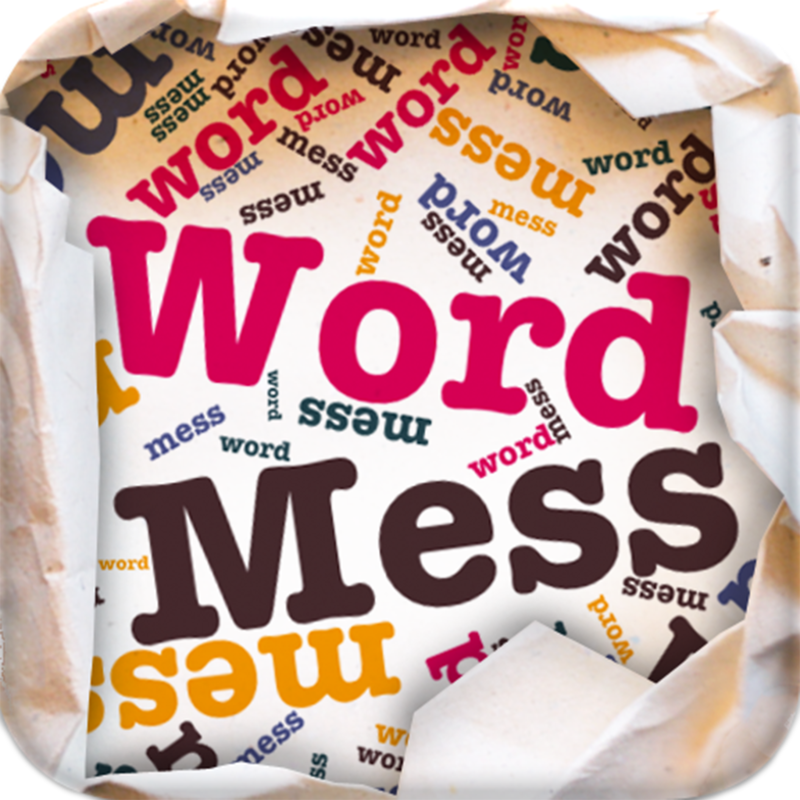 Word Mess ($1.99 → Free, 12.4 MB): Go on the hunt for words in this seek and find game. At the beginning of each round you'll be presented with a word or type of word that you must find. You then have a limited amount of time to discover them all within the mess. The game includes two single-player modes, a challenge mode, and leaderboards via Game Center. Word Mess is available for free for a limited time. It has a 4.5-star rating with a total of 316 ratings. Sky Tourist ($2.99 → Free, 110.2 MB): Reach for the sky in this innovative casual game. 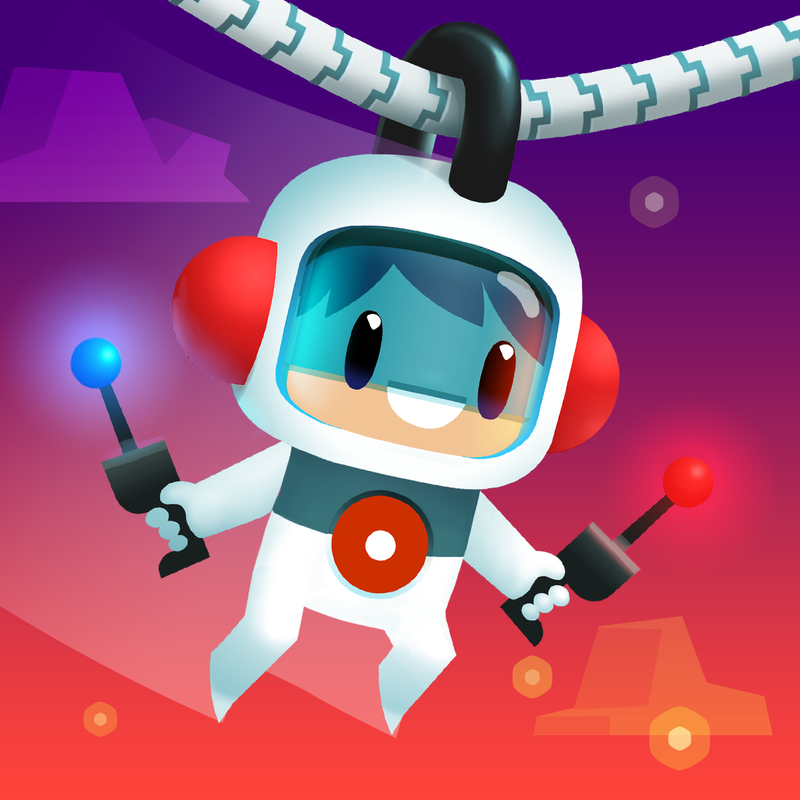 Join Petey Pendant, our rocketing hero, on his fantastic journey to discover new planets and civilizations. Sky Tourist features a rather unique control system, where you must guide Petey up into the sky by manipulating rockets on each side of the screen. A rope connects the two rockets, and Petey will slide between them based on the angle. Help him collect all of the treasures in each world while avoiding dangerous obstacles. The game includes three worlds, 75 levels,15 mini-levels, new costumes and rockets to unlock, and leaderboards and achievements via Game Center. Sky Tourist is available for free for a limited time. It has a 3-star rating with a total of 81 ratings. 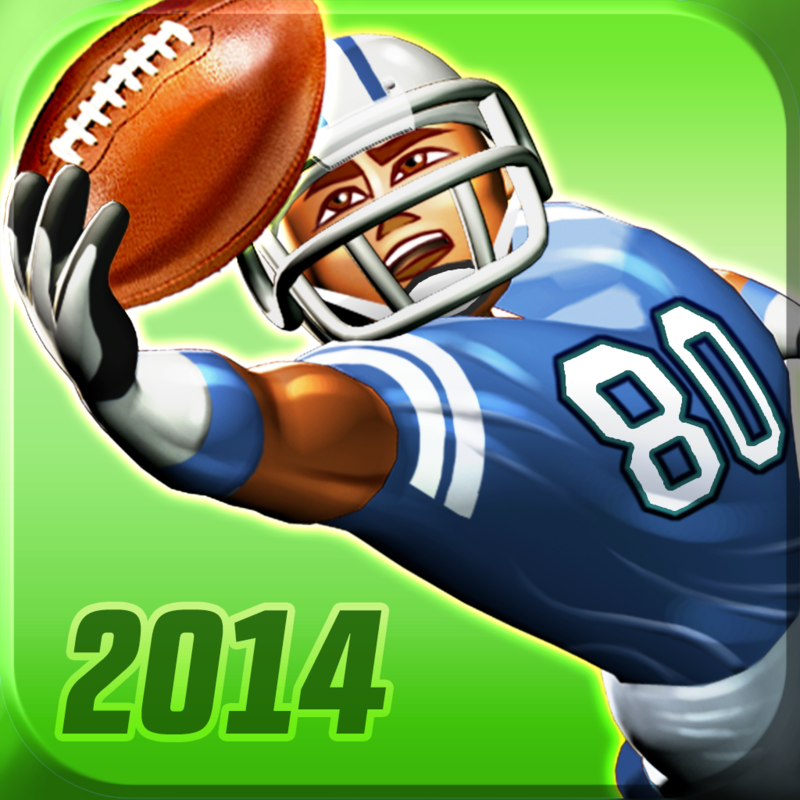 BIG WIN Football 2014 - Fantasy Football for Everyone ($9.99 → Free, 39.6 MB): Today Only: Free energy! Play all day today without having to wait for your energy to fill back up or waste Big Bucks. That’s a $9.99 value! Are you ready for some football? Act as both the GM and coach, and assemble and train your team to become the champions of the gridiron in this card game. Once you think you have a winning lineup, put your players on the field and see how they perform against real life opponents. You're able to challenge your friends via Facebook and compete in Big Bowl events for a chance to win huge prizes. There's also a quick match mode where you can work on your skills and test your team's abilities. The game includes full team and player customization, Big Impact cards to unleash, and leaderboards via Game Center. BIG WIN Football 2014 - Fantasy Football for Everyone is available for free today only (09/13). It has a 4.5-star rating with a total of 9838 ratings. Princesses: Real & Cartoon Princess Videos, Games, Photos, Books & Activities for Kids by Playrific ($1.99 → Free, 9.2 MB): Have a little princess? Let them enjoy this collection of 30 videos, books, photos, songs, and interactive activities featuring real and pretend princesses throughout history. 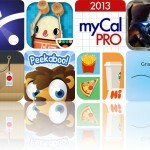 The app includes the ability to adjust the speed of the content, and audio cues and narration. Princesses: Real & Cartoon Princess Videos, Games, Photos, Books & Activities for Kids by Playrific is available for free for a limited time. It has a 5-star rating with a total of 20 ratings. Writing Wizard - Kids Learn to Write Letters ($2.99 → Free, 18.8 MB): Your kids will become writing wizards after using this educational app. It includes uppercase and lowercase letters to trace along with numbers. Each letter and number is sounded out for your child, and then they are asked to follow the arrows to trace them. 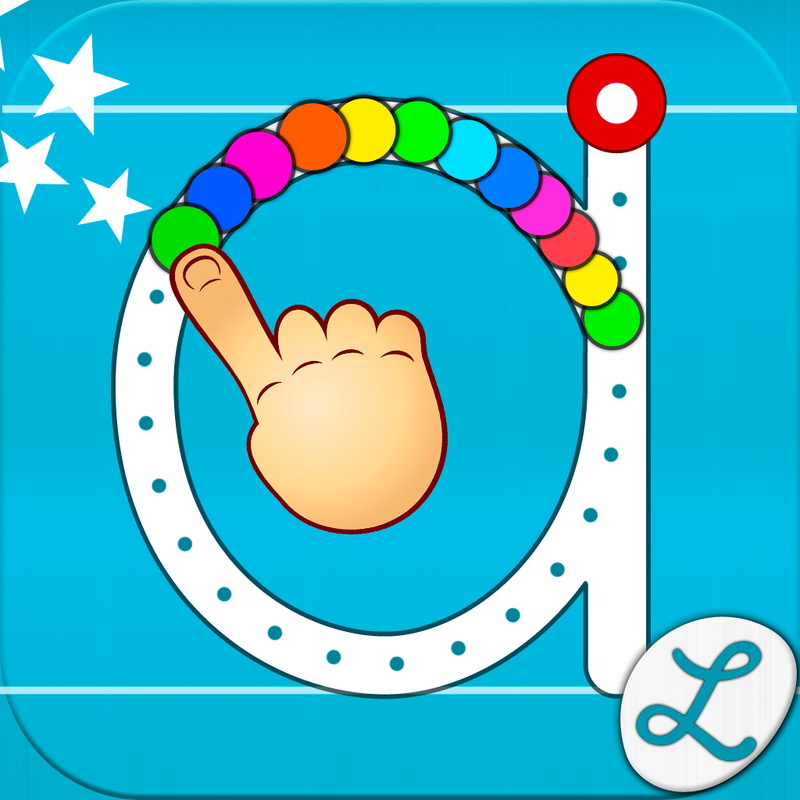 When completed, each letter and number will burst with colors and animations that can be interacted with. The app also includes the ability to create your own word lists and have your child trace them, three fonts to choose from, a customizable star mode, and support for unlimited profiles. Writing Wizard - Kids Learn to Write Letters is available for free for a limited time. It has a 4.5-star rating with a total of 14 ratings.